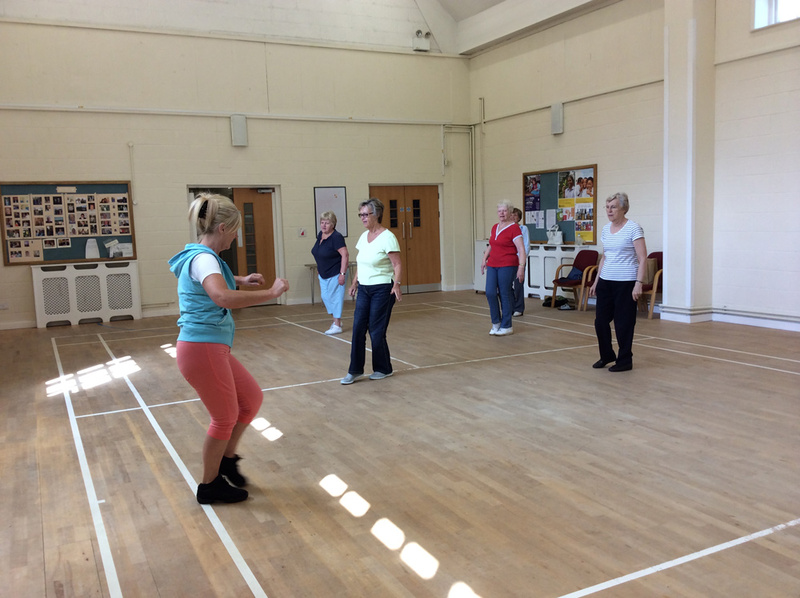 We meet on Mondays from 10.30 – 11.30 usually working in 6 week sessions. The class caters for a mixed age group of varying abilities. 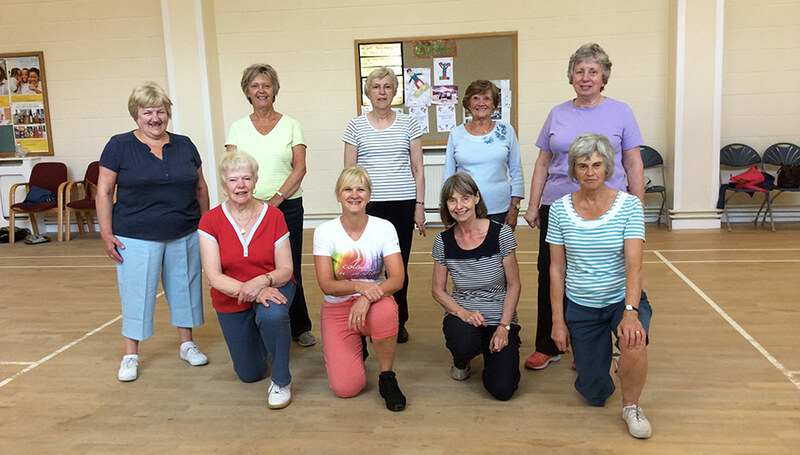 Our teacher is a qualified Keep Fit Association instructor who adapts the routines to suit the age group. 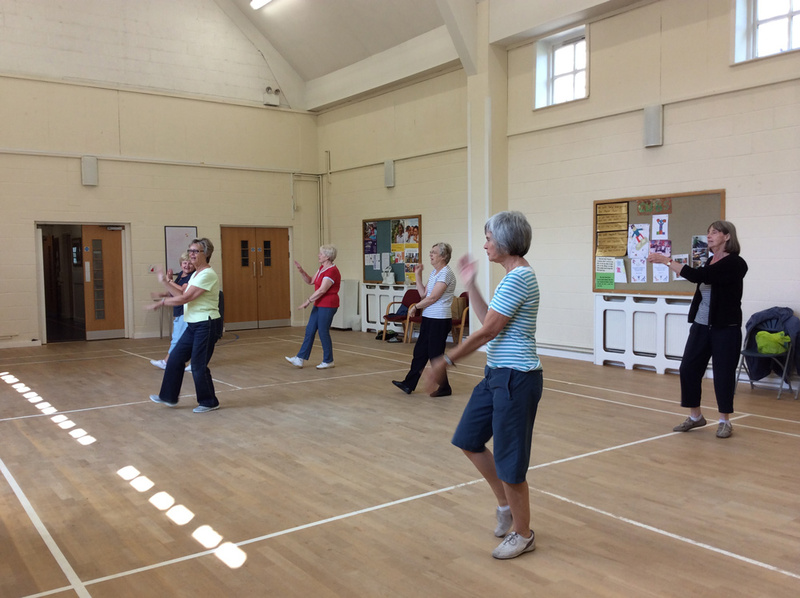 There are warm up exercises, stretches, some cardiovascular work, dance routines and finally relaxation. Everyone works to their own level. An important part of the class work out is the social interaction and the friendships that have been formed. Above all we enjoy ourselves and have lots of fun. Anyone is welcome to come along and see what happens. If you would like to know more please contact Barbara Healy on fitness@methodistchurchmacclesfield.org.uk.